Slip into these year-round clogs from Italy and embrace the comfort. 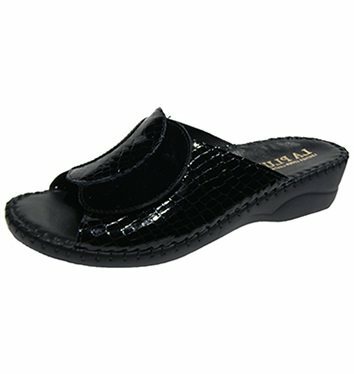 Crafted on a lightweight base with a fantastically cushioned footbed, these are great for the airport while travelling! 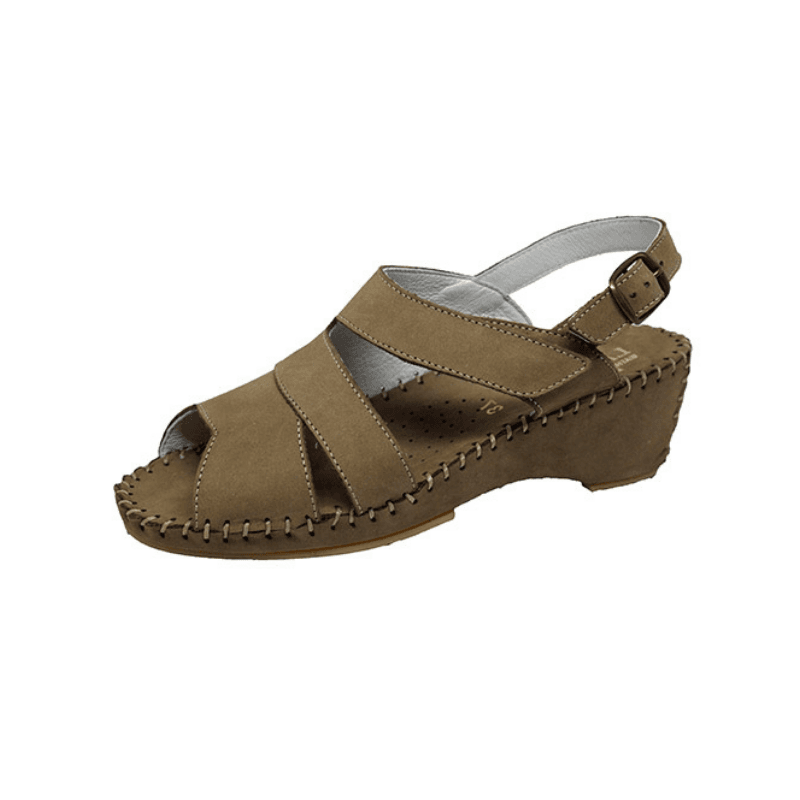 A terrific choice for travel, work, or simply just a lovely house shoe: these clogs are so great. Available in three neutral colors, these are crafted in Italy with a cushioned footbed on a lower wedge base for the utmost in comfort. Add a little European flair to your wardrobe with these sandals. Crafted in Italy with adjustable straps, these are available in two great nubucks and look lovely with everything from flowy skirts to cropped denim. Hard to resist! This simple slide is anything but! 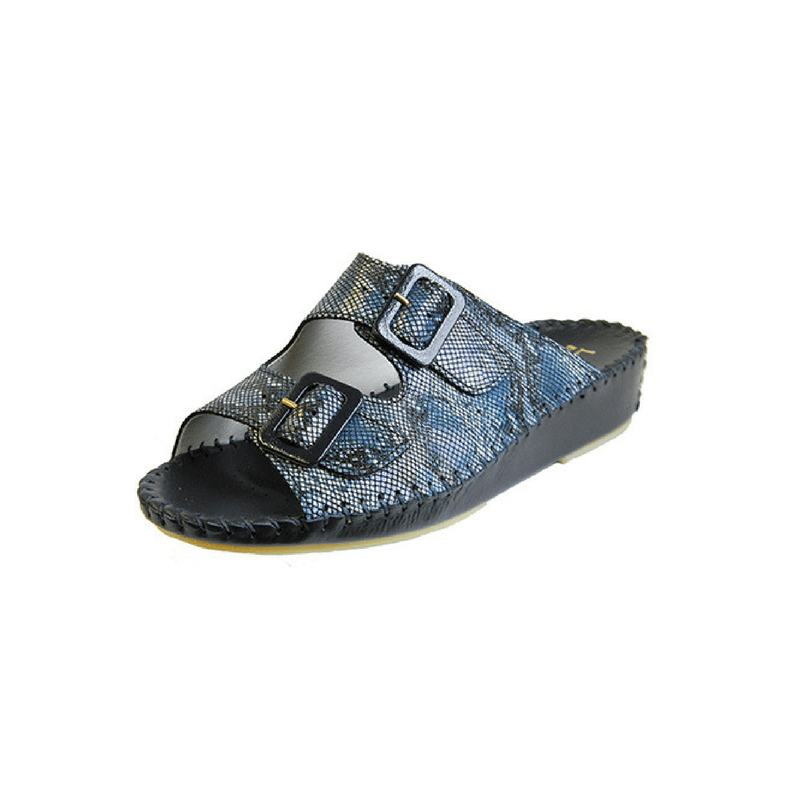 Available in multiple colors and finishes, this exceedingly popular sandal is crafted with a pronounced metatarsal support, a rigid outsole, and fully adjustable straps with complimenting buckles. Get back to the basics in this simple slide! Stocked in multple neutral color combinations, these feature phenomenal cushioning and a completely adjustable upper to accommodate narrow to wide widths. 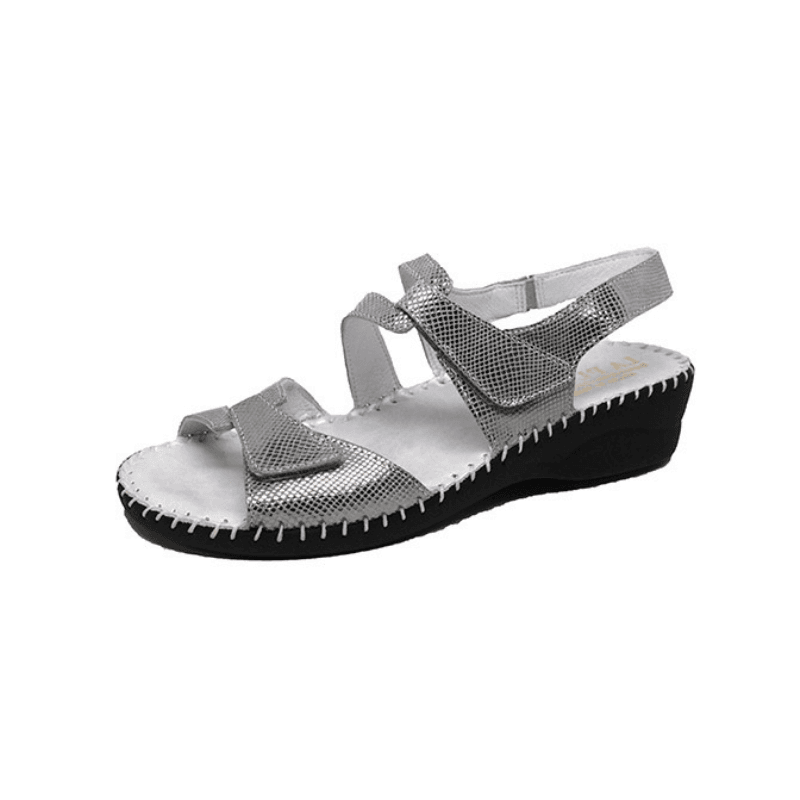 Just in from Italy, these extra-comfortable sandals are designed to keep you comfortable the second you put them on. Crafted with their signature cushioned wider footbed and adjustable straps, a shimmery upper gives them a little glitz to show off your pedicure.